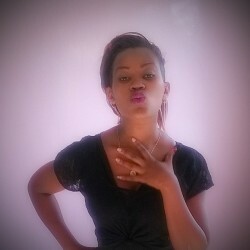 @KE-vee-1989 is a 29 year old Bisexual Female from Kajiado, Rift Valley, Kenya. She	is looking for Friendship, Chat, Casual and Other Activities. Fun loving, gentle and free spirited. I value open and honest communication a lot.